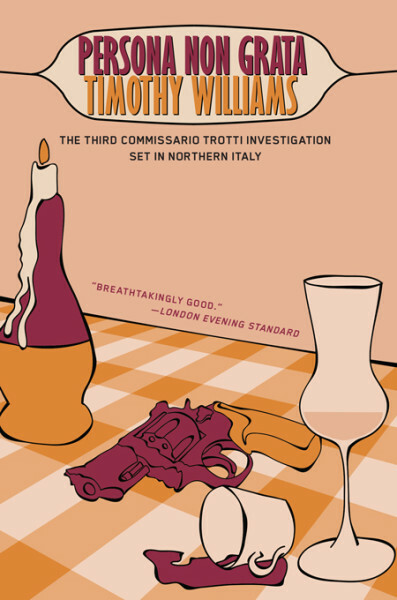 Northern Italy, 1982: Inspector Piero Trotti is enjoying his breakfast at a café when gunmen drive up and shoot the man sitting at the next table. 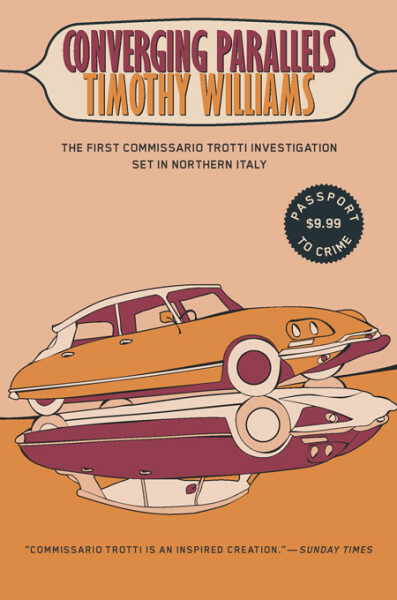 Was Trotti their intended target? 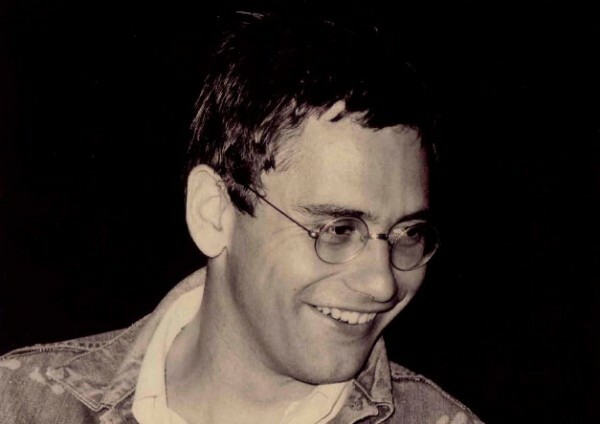 He isn’t sure. 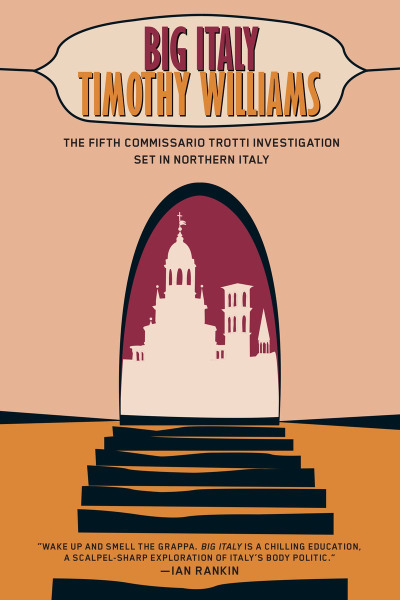 The case falls under the jurisdiction of the local Carabinieri, but Trotti decides to make his own inquiries. 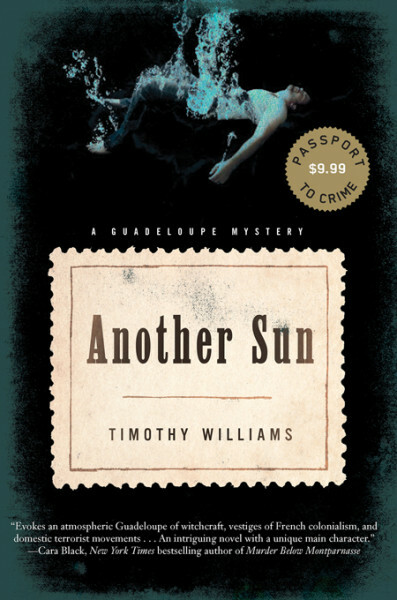 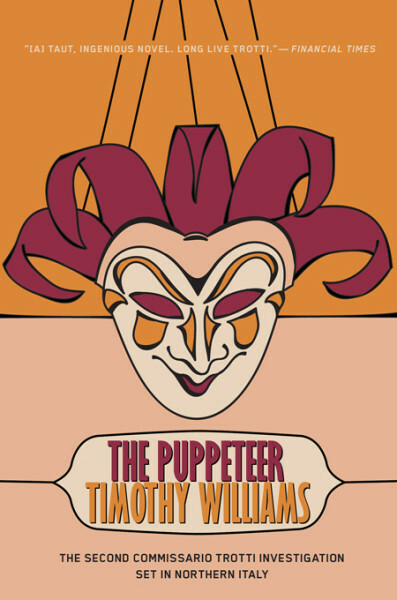 The Puppeteer is the follow-up to CWA award-winner Timothy Williams’s dazzling crime fiction debut, Converging Parallels. 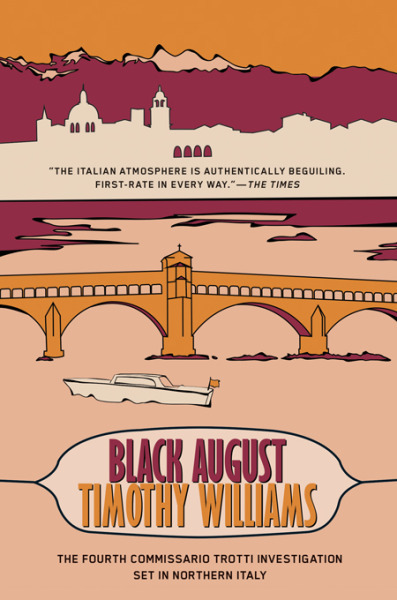 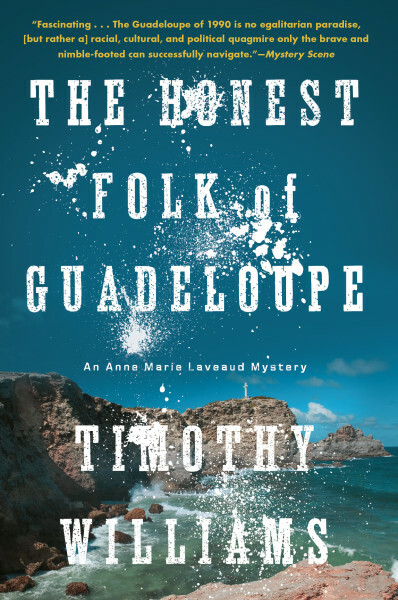 This tautly written novel brings us to the depths of a corrupt, scheming Italian society in which bank officials, clergymen, masons, lawyers, and, of course, politicians are all suspect of resorting to criminal activity for personal gain. 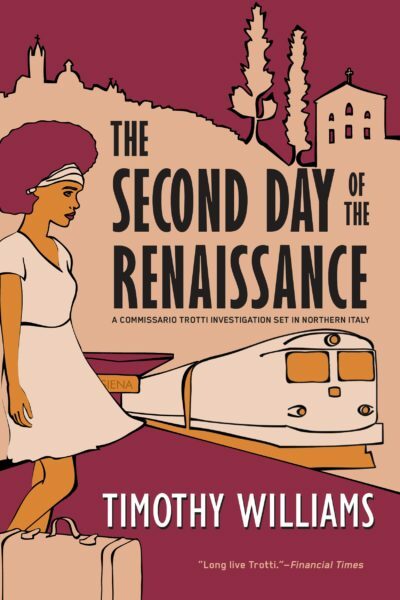 Only the police are presumed trustworthy, and even they are sorely divided by departmental rivalries and jealousies.